Who says bar tables have to be traditional? 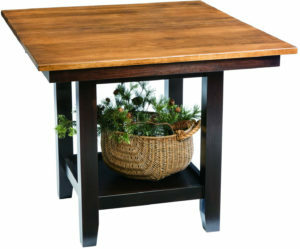 Check out the eclectic collection of tables from Brandenberry. 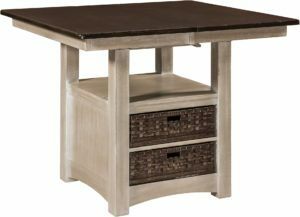 Then zero in on a workable table, which would also be a big head-turner in your home. Skilled Amish craftsmen handcraft every table below. And that’s your assurance of quality, great looks and long life. 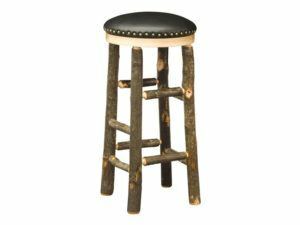 The Hickory Hoosier Bar Stool with Leather Seat boasts detailed construction. 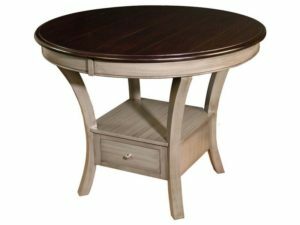 The Bar Table collection features a diversity of styles and designs that will intrigue and inspire the furniture lover in you. 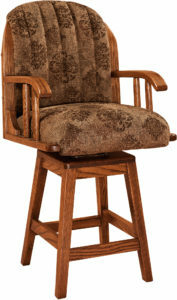 All our bar tables, pub table and chairs plus bar table and chairs are handcrafted by Amish cabinetmakers. And they use solid hardwood plus proved woodworking techniques. 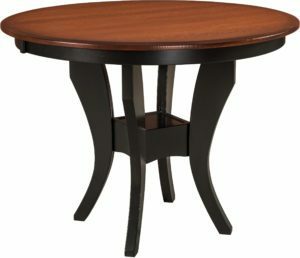 No wonder the tall kitchen tables and the other pieces are so beautiful! 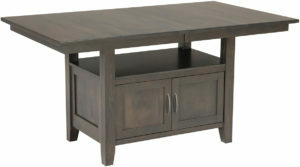 Also, we’ll incorporate your custom preferences – such as wood specie, table shape, finish and finished size.